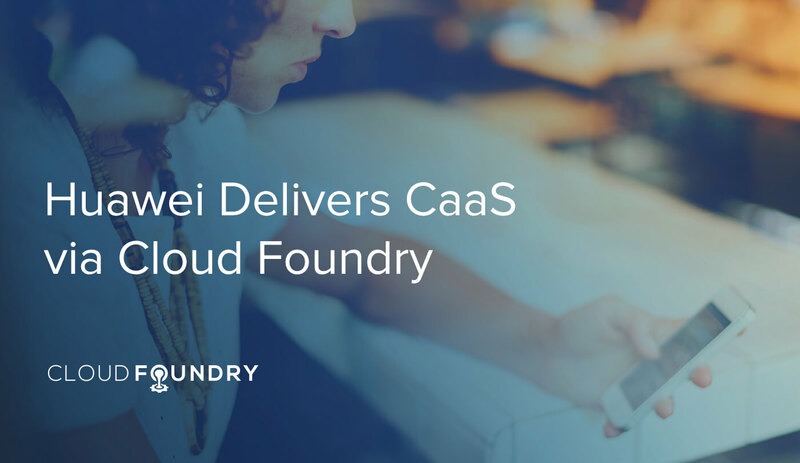 “Can we deploy 300 or 400 containers per minute?” This question was asked by Huawei Chief Architect Dr. Ying Xiong as the company worked to create its Communications-as-a-Service (CaaS) architecture with Cloud Foundry. 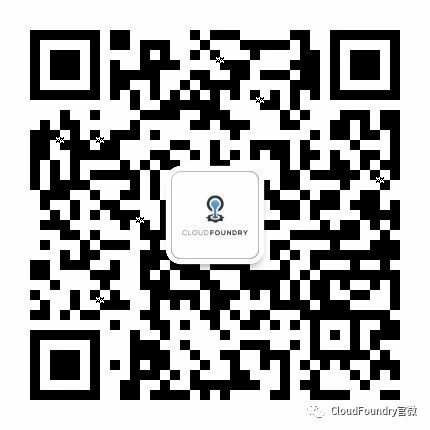 The company’s CaaS solution integrates cloud-based open API services with secure, managed API calls. Huawei can deploy more than 4,500 applications with its CaaS, which has been in development since 2013. 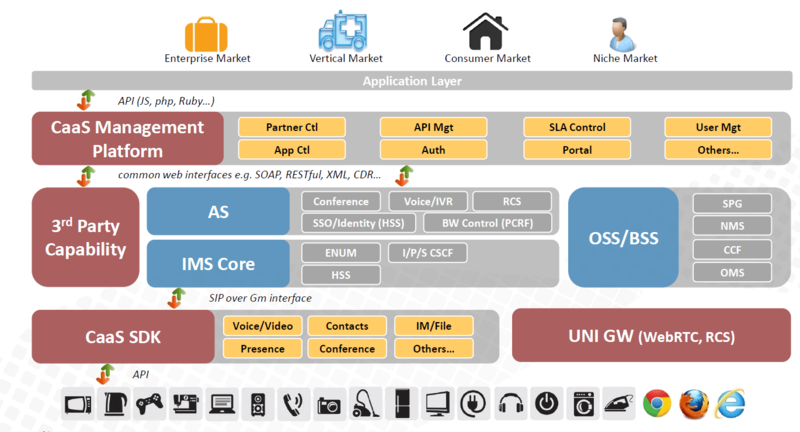 A general overview of the CaaS architecture is provided in the slide below.